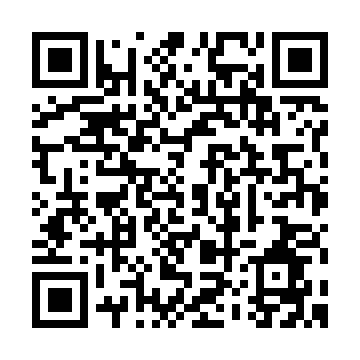 มีความแข็งให้เลือก 7 ระดับ XS, S, MS, M, MH, H, XH / เดิมคือ: F2, F2½, F3, F3½, F4, F4½ and F5. 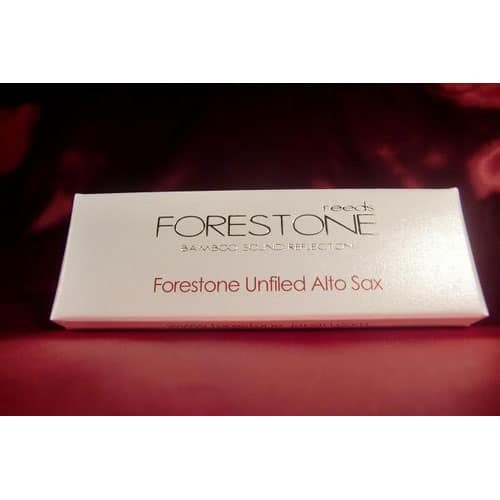 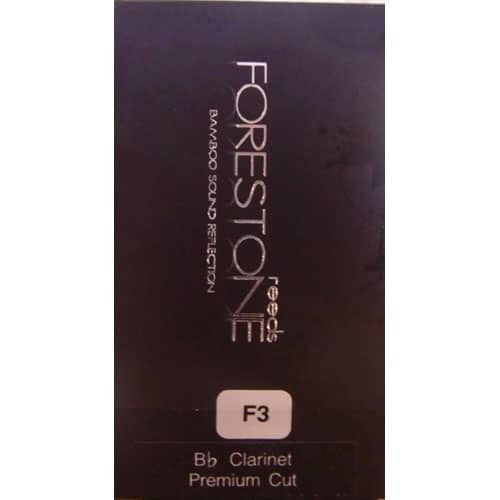 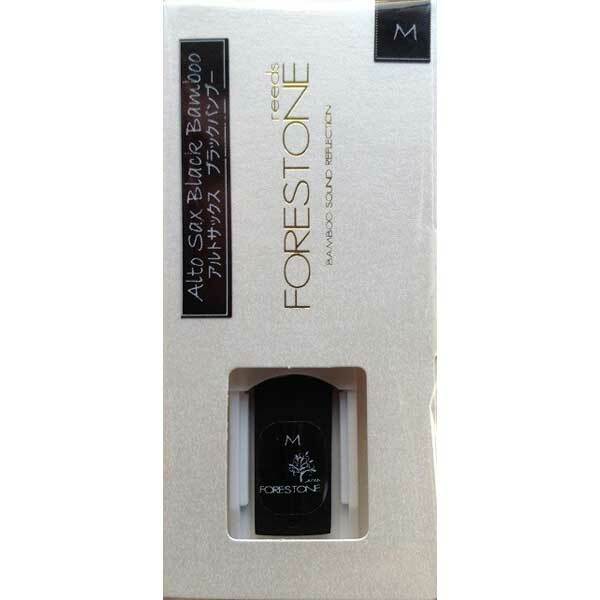 Forestone Unfiled Alto Reeds come in seven strengths: XS, S, MS, M, MH, H, XH / former strength: F2, F2½, F3, F3½, F4, F4½ and F5. 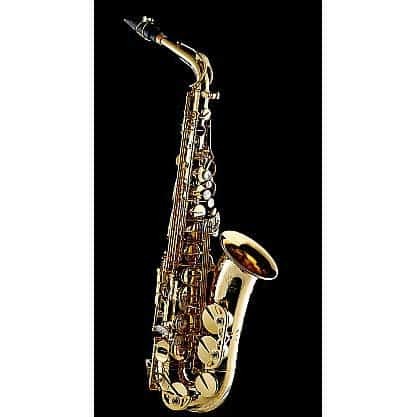 The new unfiled cut is intended for those artists who love the typical jazz sound of the 50s and 60s. 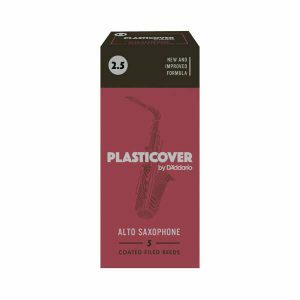 the reeds are very durable, completely insensitive to all the influences of temperature, humidity and dehydration… no doubling probs on stage anymore ! 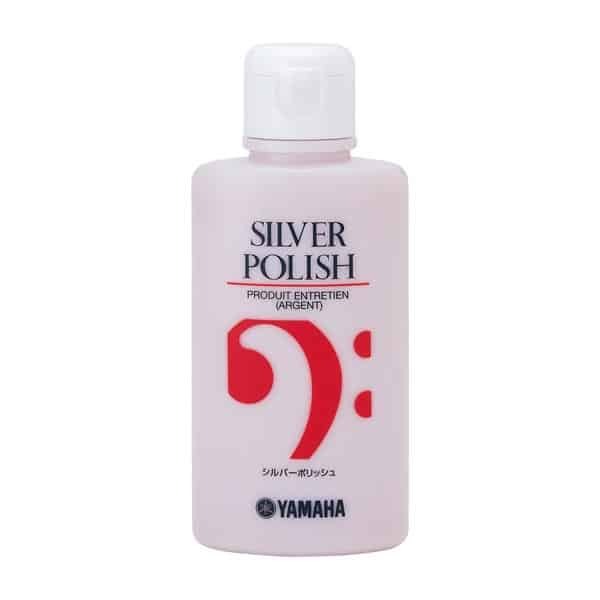 Strength, attack and punch are phantastic, and the tonal core is perfectly balanced. 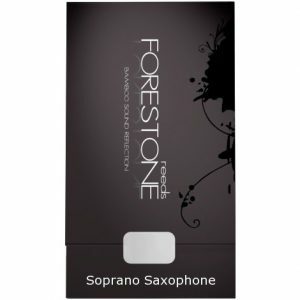 it gives very easy flageolett´s, rough multiphonics and any daynamic range you are wishing.